I have been interested in memorial tattoos ever since I designed my first tattoo after my pregnancy loss. 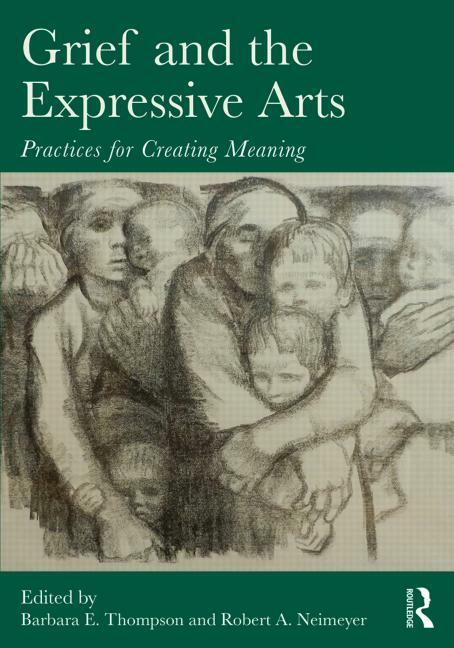 My chapter "Memorial Tattooing - Making Grief Visible" has been published in Grief and the Expressive Arts - Practices for Creative Meaning, Edited by Barbara E. Thompson, Robert A. Neimeyer. Permanent Mark - A slideshow displaying the tattoos of bereaved parents. Do you have a memorial tattoo or have you thought about getting a tattoo to cope with your grief? I'm currently working on another project on memorial tattooing. If you'd like to share your story, please let me know in the comments section and I'll contact you. Please note: all comments will remain private unless you indicate that you would like me to publish your comment.